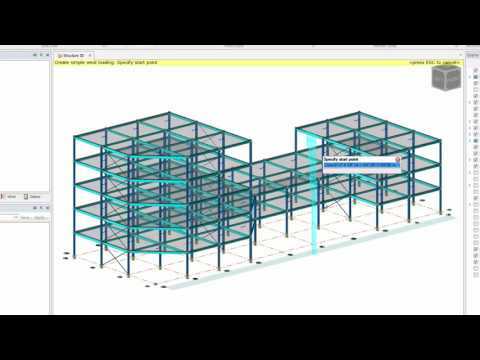 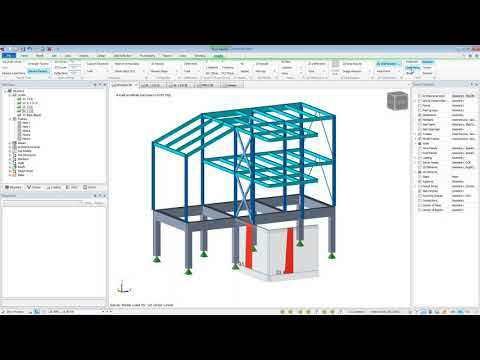 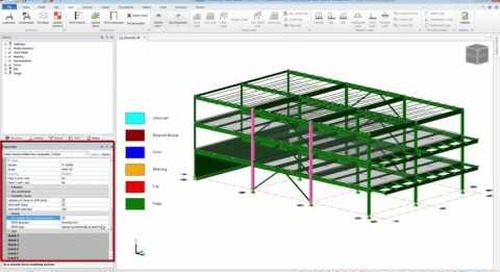 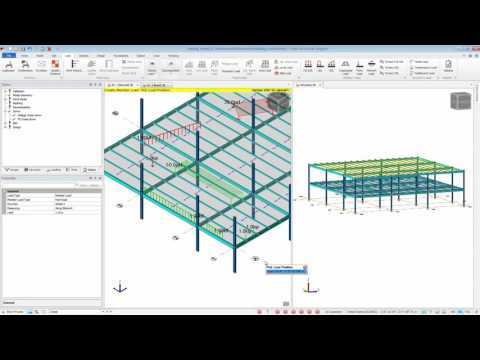 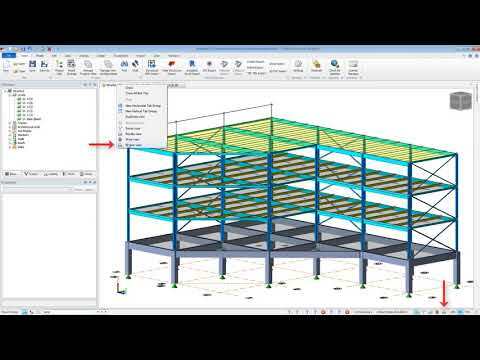 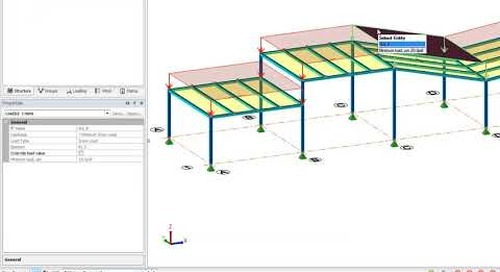 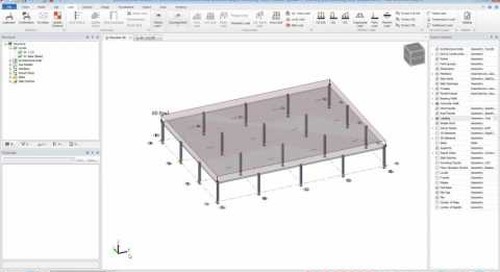 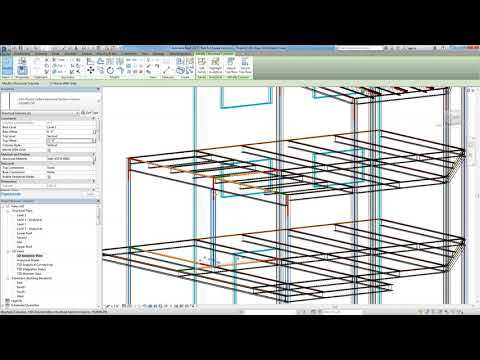 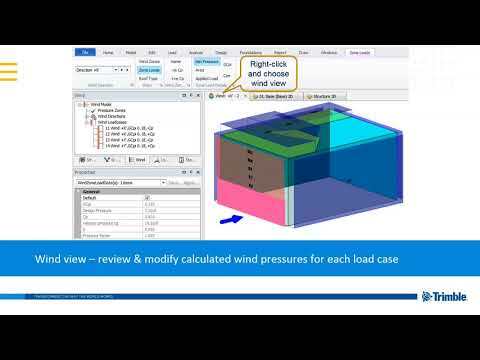 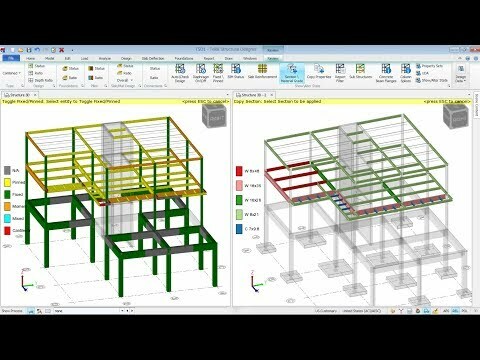 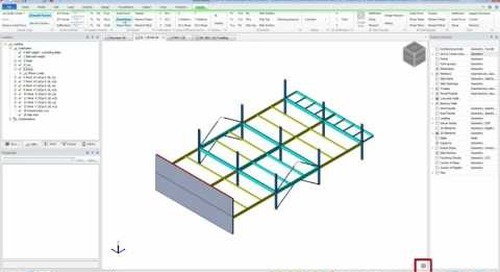 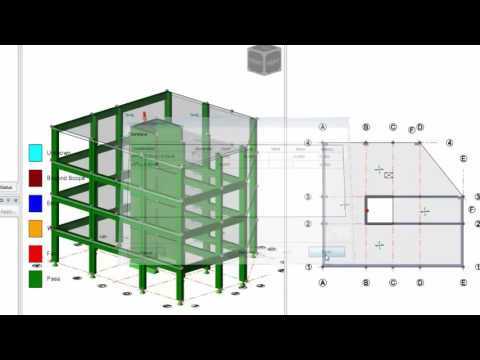 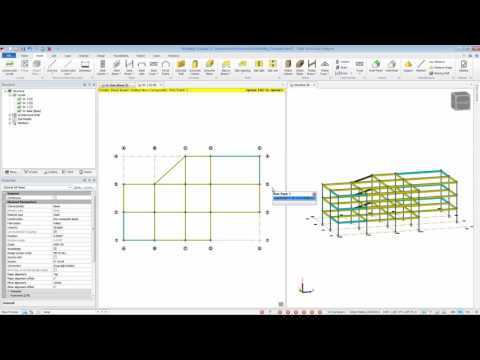 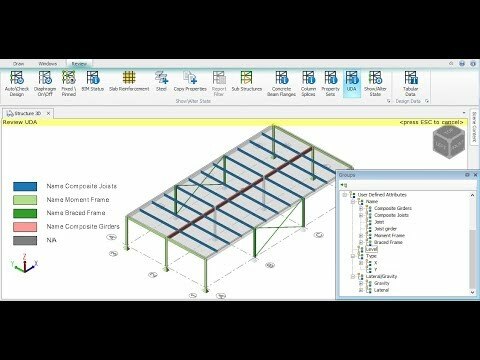 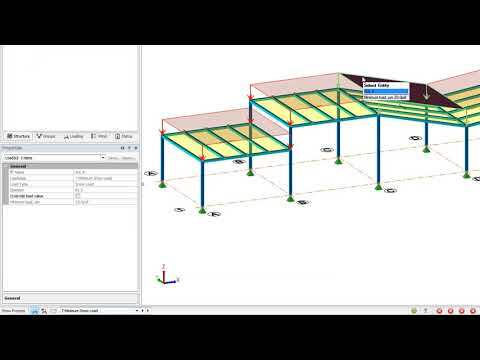 Watch the brief video below to learn about tools and simple procedures in Tekla Structural Designer to manage your loads. 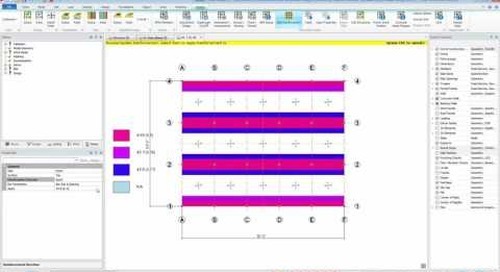 Significantly decrease the time it takes to put your submittals together with Tedds for Word. 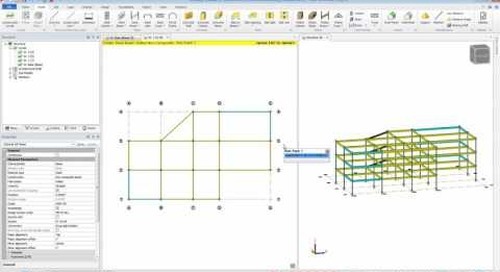 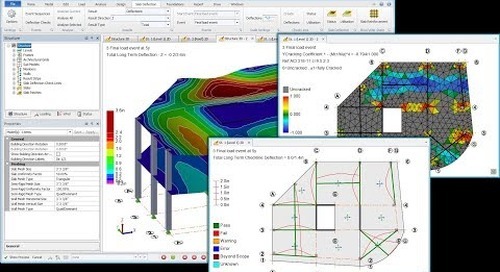 Tekla Tedds is a great tool to build up your calculations packages for permit submittals. 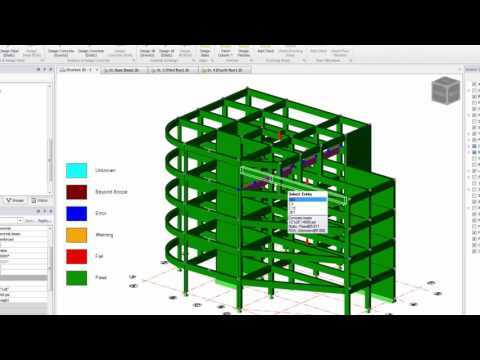 Tedds for Word makes creating project files quick and easy. 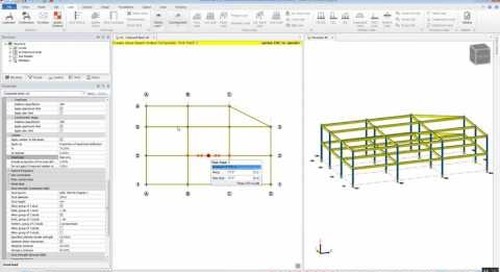 Save a template file with all your typical calculations, add a table of contents and pictures. 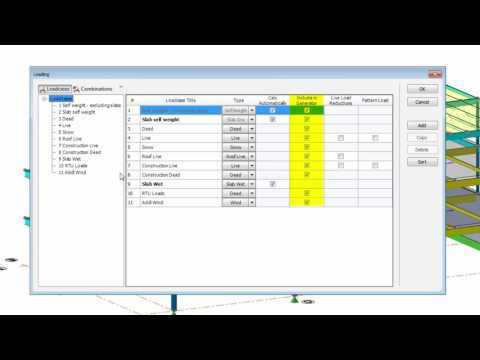 You’ll now have a professional report that’s ready for review.